Brown County Pheasants Forever's members are truly passionate about creating, preserving and restoring habitat that benefits pheasants, quail and other upland wildlife. This unique model empowers local chapters with the responsibility to determine how 100 percent of their locally-raised conservation funds will be spent. Jeff Zajac of the MN DNR presented the following overview at 2017 Pheasant Fest on how htey are impacting and are focused on Pheasant habitat and development areas. Read the full overview to see the many things you can be part of in this effort. Governor Mark Dayton’s new landmark buffer initiative was recently signed into law, designating an estimated 110,000 acres of land for water quality buffer strips statewide. The law establishes new perennial vegetation buffers of up to 50 feet along rivers, streams, and ditches that will help filter out phosphorus, nitrogen, and sediment. The new law provides flexibility and financial support for landowners to install and maintain buffers, and boost compliance with buffer laws across Minnesota. (See MN DNR site for full details). A new Minnesota Pollution Control Agency study found that few southwest Minnesota waters meet swimmable, fishable standards. The Buffer Initiative web page and the information contained here is a collaboration with the Minnesota Board of Water and Soil Resources and the Minnesota Department of Natural Resource. The state departments of Agriculture and the Pollution Control Agency were also instrumental in formulating this initiative, a process that involved consultation with stakeholder groups, counties and other local governments. 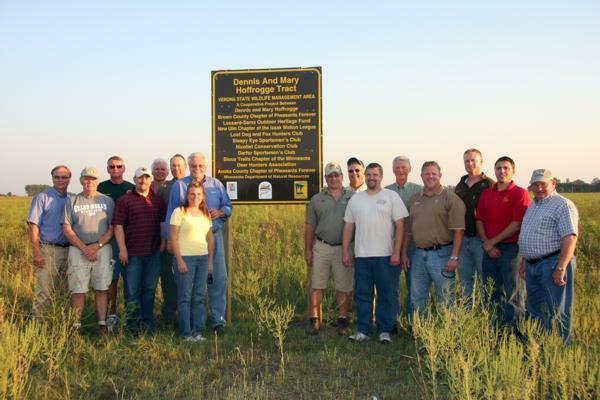 Every year the Brown County Pheasants Forever has on going projects throughout the community. With our proceeds from fundraising and donations from community leaders, we are fortunate enough to give back, putting all our money in the ground to preserve habitat throughout our region. If you know of a project or would like to learn more about how to help in the effort to preserve your local habitats, please feel free to contact us with any questions. Travis Runia of the SD Game, Fish & Parks wrote a great article on Pheasant Habitit in 2010-2011. 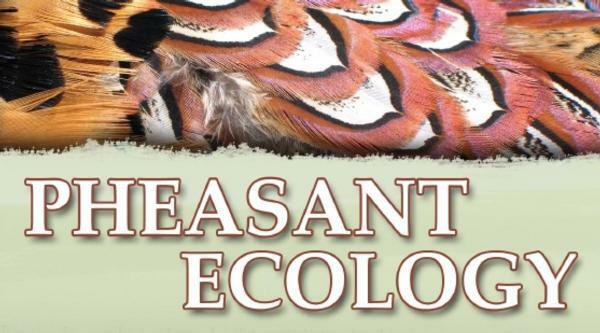 If you are looking for a comprehensive overview on how best to use your land for Pheasnts - Read This! Creating, restoring, and maintaining habitat is a constant battle. 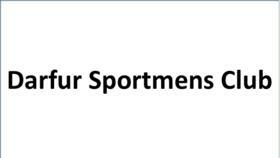 We invite you to join the Brown County Pheasants Forever of Pheasants Forever in its quest to ensure a country rich in natural resources and long on people willing to work to preserve them. After all, natural resources - pheasants, quail, and other wildlife, plus the land, air, and water on which they live - are our greatest resources. 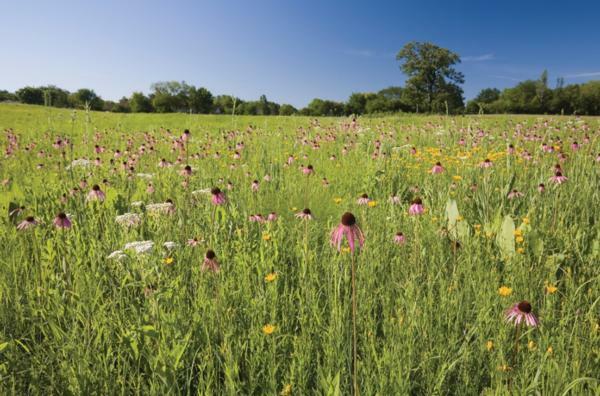 Farmers & Land Owners - Enroll marginal lands in CRP/WRP or other conservation programs. Many programs are available to land owners and you can seek guidance from the Brown County FSA or NRCS offices in Sleepy Eye. 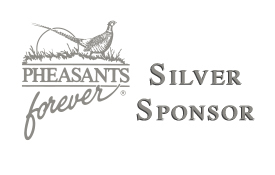 Pheasants Forever's Members - Continue to donate where you can so Brown County PF in conjunction with other authorities can purchase lands for habitat and support other wildlife projects. 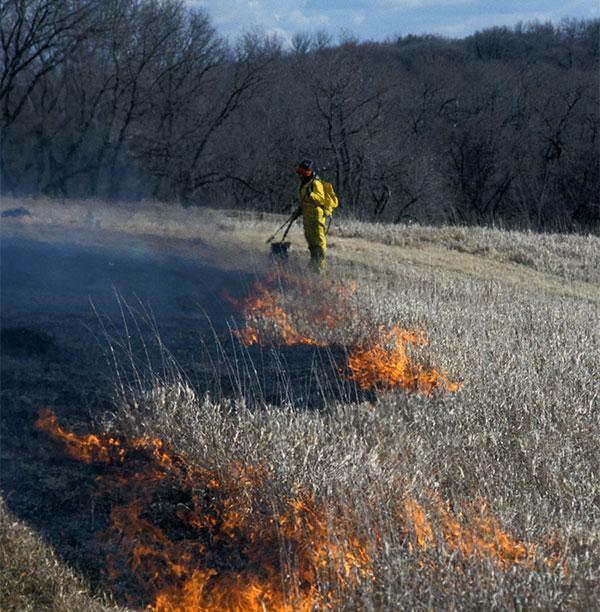 Some of these projects are: Controlled Burns; Seeding and Plantings; Water Restoration; etc. Pheasants Forever's members are truly passionate about conservation and creating, preserving and restoring habitat that benefits pheasants, quail and other wildlife. That's why Pheasants Forever provides the most efficient conservation model of any organization. PF's unique model empowers local chapters with the responsibility to determine how 100 percent of their locally-raised conservation funds will be spent. Whether it's through improving habitat, informing the public about land management or educating future generations of hunting enthusiasts, conservation is the underlying principle in all we do at the grassroots level of our chapters all the way to Washington, D.C. when we fight for strong conservation policy. Creating, restoring and maintaining habitat is a constant battle. We invite you to join Pheasants Forever in our quest to ensure a country rich in natural resources and long on people willing to work to preserve them. After all, natural resources - pheasants, quail and other wildlife and the land, air and water on which they live - are our greatest resources. Thinking about ‘Pollinator Habitat’ plantings, the collection of plants highlighted in this video should be on the top of your list when designing seeding mixtures. They will provide floral benefits throughout the entire growing season, provide a wide range of flower types, are all readily available and will produce benefits for a wide range of wildlife. The secondary message with this Habitat Tip is that this is the perfect time of the year to be developing seeding mixtures and habitat plans to be implemented next spring. Putting together a management plan now that will be implemented next spring and summer is a great strategy. Brown County was recently notified that it had three grant proposals for the phase II effort of the Enhanced Public Grasslands program in partnership with L-SOHC accepted. The proposals for this program were made available to PF chapters in MN. PF continues to succeed and deliver Mission throughout MN by working first with our Chapter Volunteers and our Partnerships. 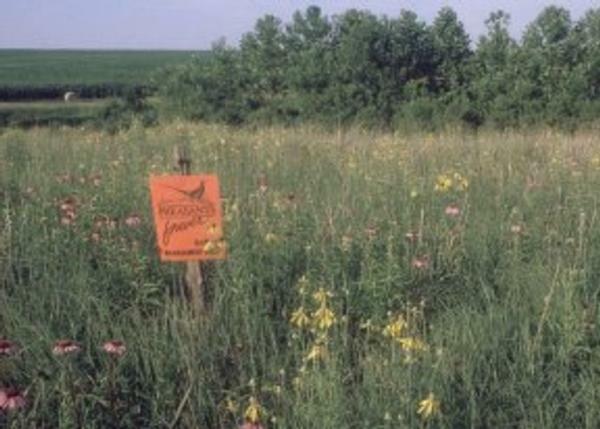 Work proposed must be able to be contracted out (to a private vendor) by Pheasants Forever. PF, in close coordination with the appropriate land manager, is responsible for project completion. Bidding, contracting, and administration will also be managed by PF. The proposals will work to improve existing grassland areas by removing non-native brome and other invasive cover and restoring the area with high-quality diverse native seeding. Work will occur on Reick’s Slough, Rosenau-Lambrecht and Groebner Wildlife Management Areas. The awarded grants come on the heels of a successful partnership between BCPF and the Prairie Enthusiasts where similar restorative and enhancement work occurred on a separate Rosenau-Lambrecht tract. BCPF is not only dedicated not only to acquiring additional property, but also enhancing existing WMAs. None of this work would be possible without your support. Looking to get a turnkey operation for established native prarie grasses... Look no more. See FDC Enterprises. 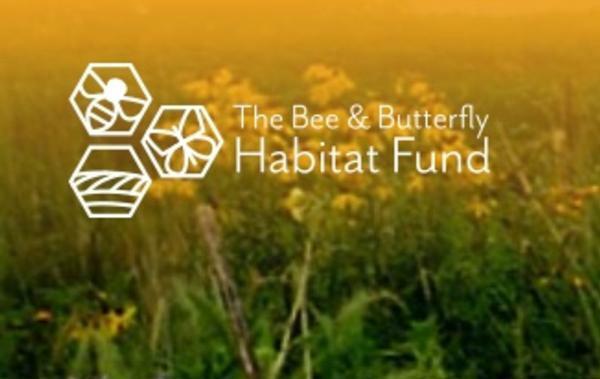 The Bee & Butterfly Habitat Fund combines landowners, conservationists, scientists and beekeepers to precisely target pollinators’ needs like never before. Using funds donated by generous corporate sponsors and individual donors, the team works together to build healthy, sustainable pollinator habitat through science-based, proven results. The Bee & Butterfly Habitat Fund has created a diverse mix of grasses and flowers that helps provide the ideal habitat for pollinators and wildlife – bees, butterflies, pheasant, quail, waterfowl, upland birds, deer and more. Note: This is aprogram that is not part of State or Federal programs.